Vernon's Towne Cinema is a wonderful and treasured part of our community. We support the theatre by collaborating to create Monday Night at the Arts, a fun evening with tasteful live jazz guitar, wine and social time in the lobby, followed by our featured film which begins with a short, informative introduction. OSA is a not for profit, member-funded society dedicated to bringing interesting independent films to the North Okanagan. Our profits support post secondary students in the Arts through an annual bursary, and we have an open membership. We welcome new members and volunteers. 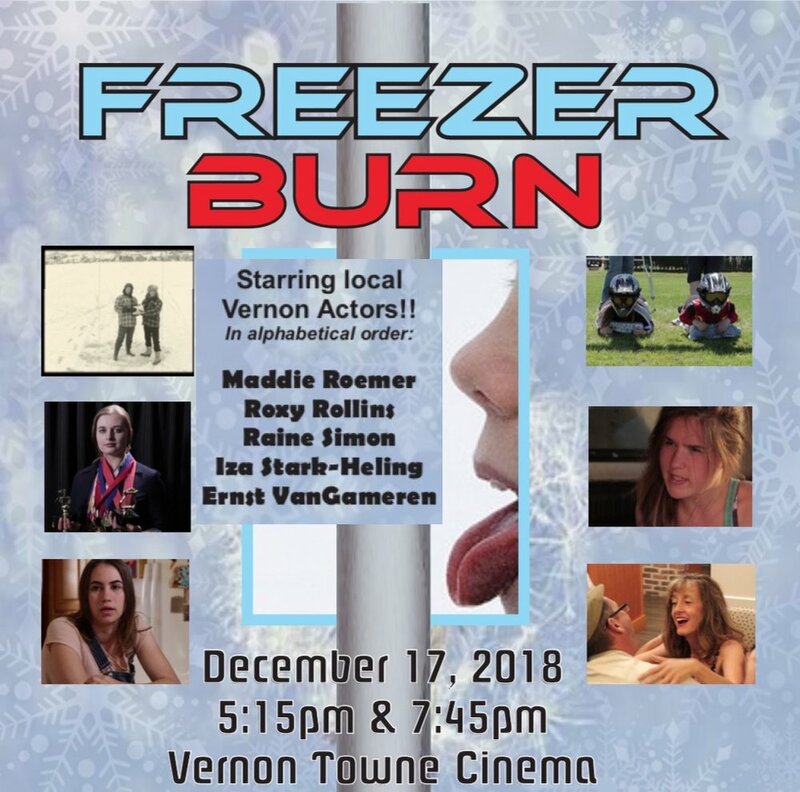 On December 17, 2018 we premiered a locally produced, twenty minute documentary entitled Freezer Burn prior to both of our regular Monday evening film screenings. Most of the film’s cast and crew were in attendance on this special evening. On September 24, 2018 we premiered a locally produced, ten minute documentary entitled The Happiness Tour prior to both of our regular Monday evening film screenings. 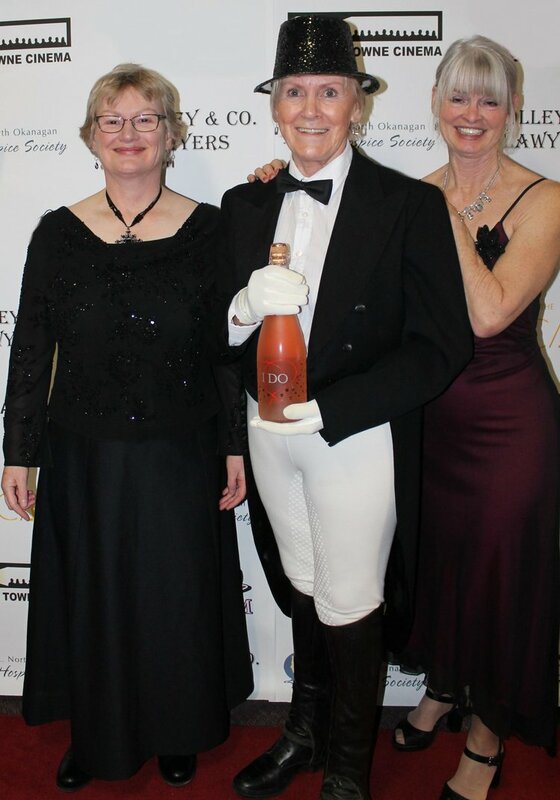 The film’s director as well as the cast were in attendance on this special evening.